Can't find too much info about this band. The recordings are not the best, but the songs themselves are OK. Apparently active around 2003, I believe some member(s?) went on to other things. Kinda metal tinged sometimes, lots of movie samples. Check it out if you're interested. Thanks for featuring armtdi on your site. These songs were recorded with a video camera using mini DV videotape. 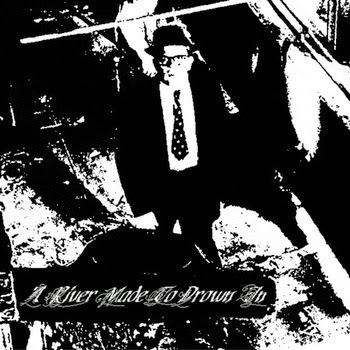 There is one other song that was recorded: https://arivermadetodrownin.bandcamp.com/track/rotting-skin-shattered-mirrors but that is all. Thanks to anyone still listening to these recordings.